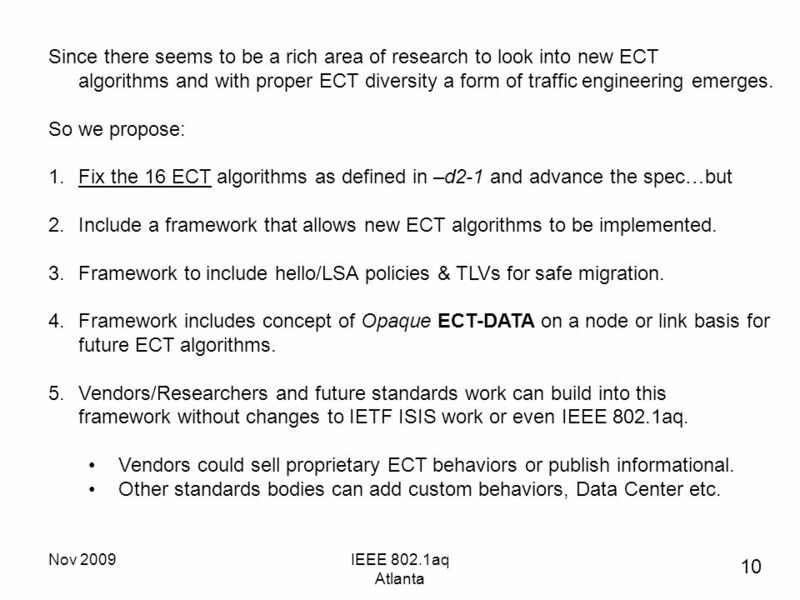 5 Nov 2009IEEE 802.1aq Atlanta HOW DOES IT WORK IN PRACTICE? 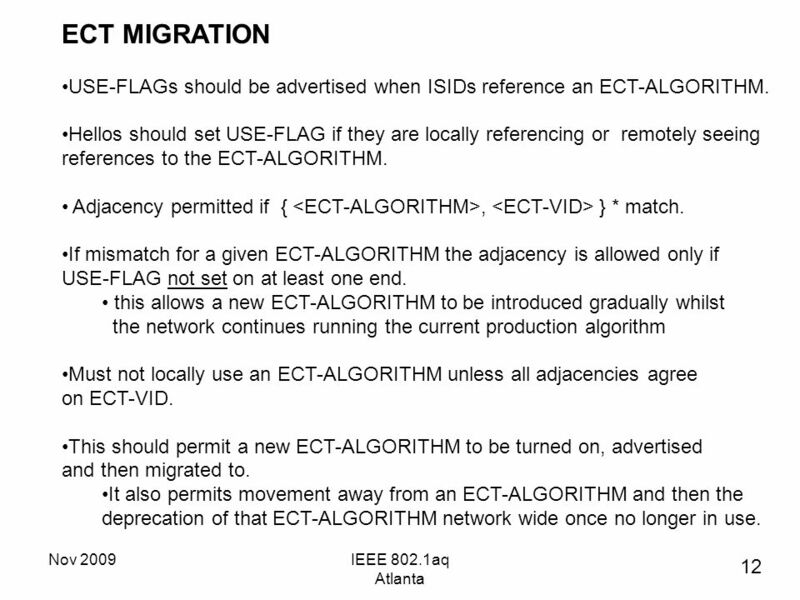 Low PathID As applied to a 7 member E-LAN ISID 100 all members support both transmit/receive. 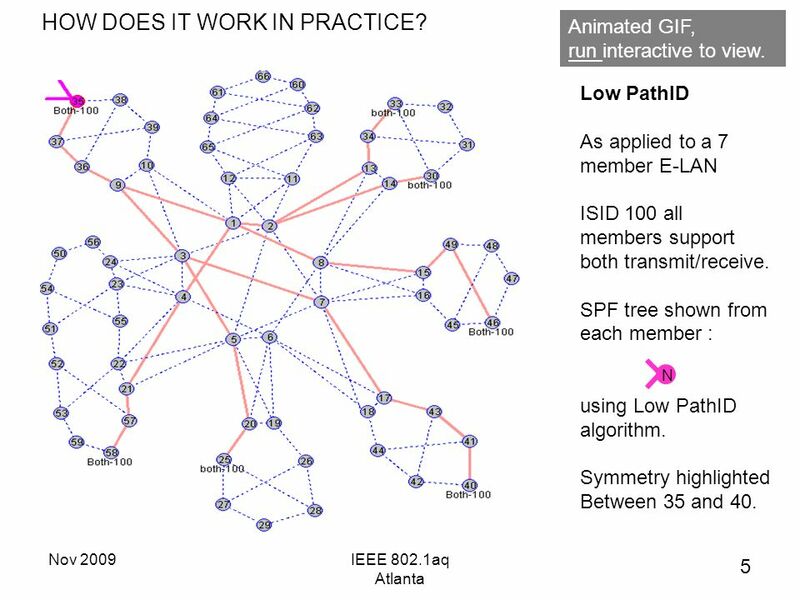 SPF tree shown from each member : using Low PathID algorithm. 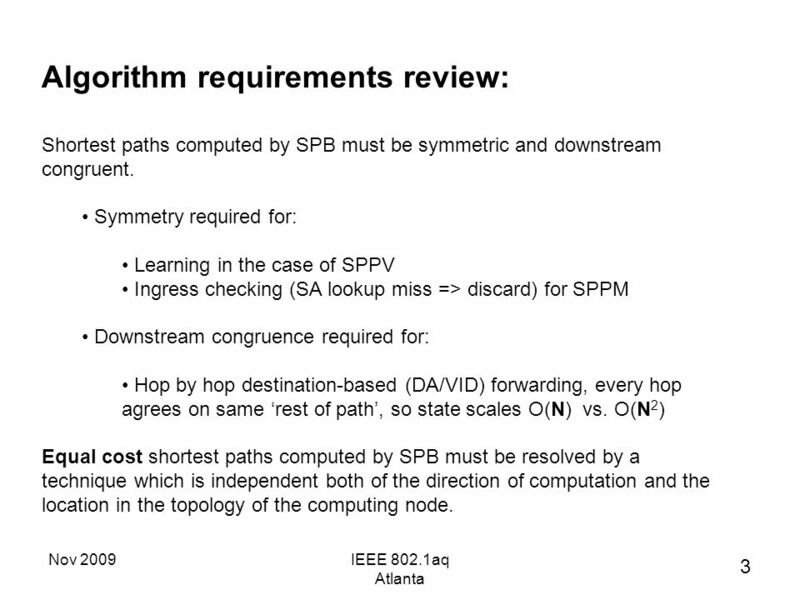 Symmetry highlighted Between 35 and 40. 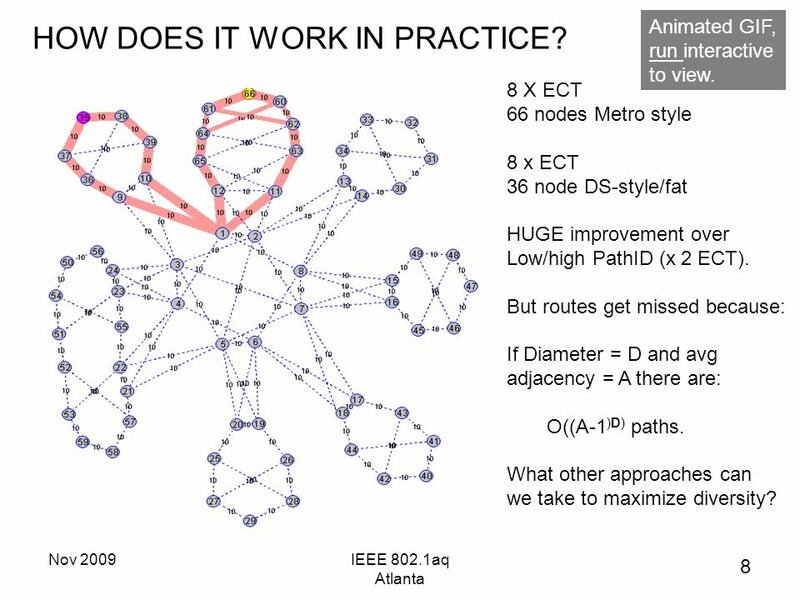 N 5 Animated GIF, run interactive to view. 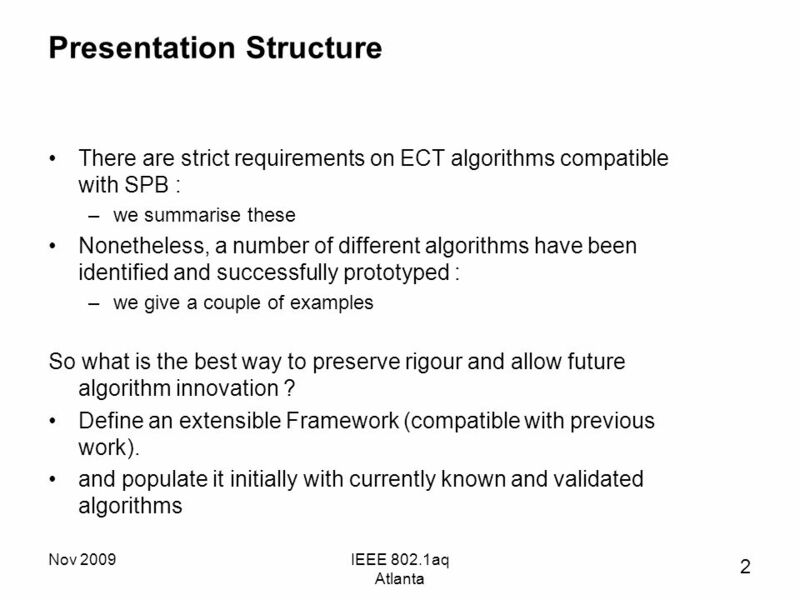 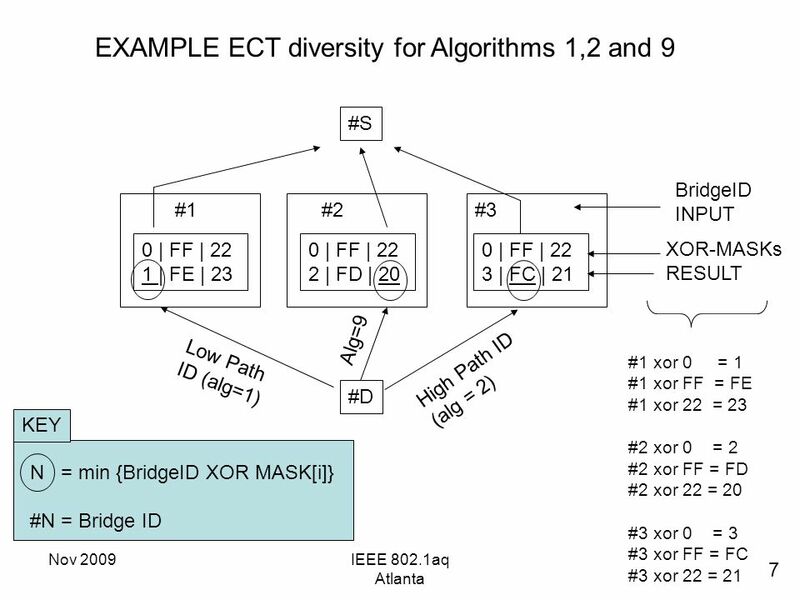 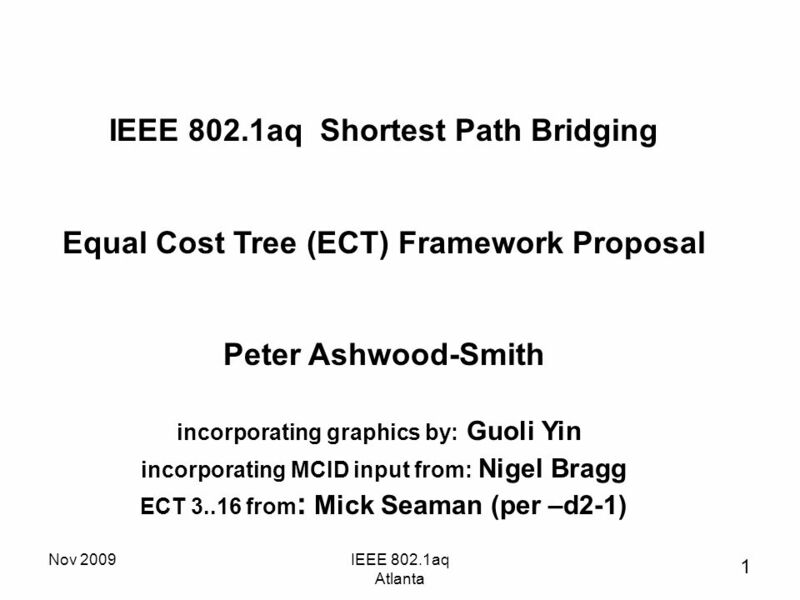 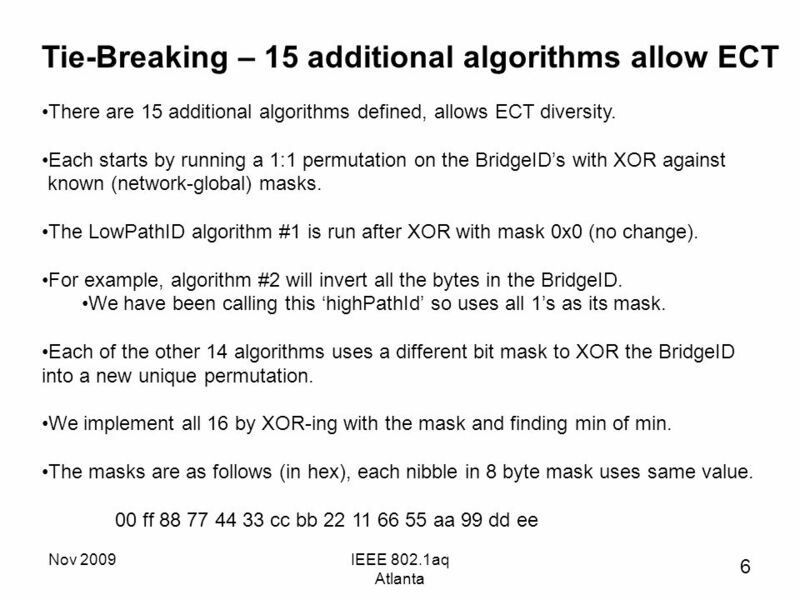 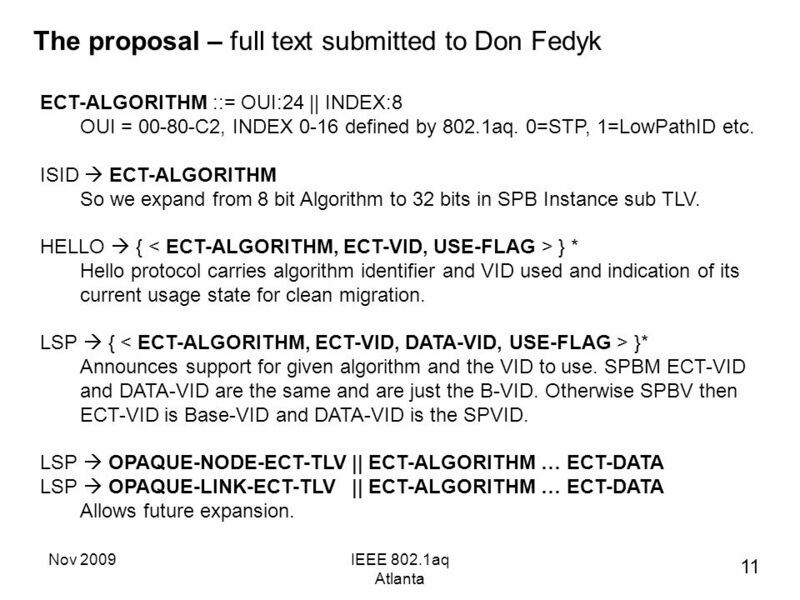 Download ppt "Nov 2009IEEE 802.1aq Atlanta IEEE 802.1aq Shortest Path Bridging Equal Cost Tree (ECT) Framework Proposal Peter Ashwood-Smith incorporating graphics by:"
Introduction to IP Routing Geoff Huston. 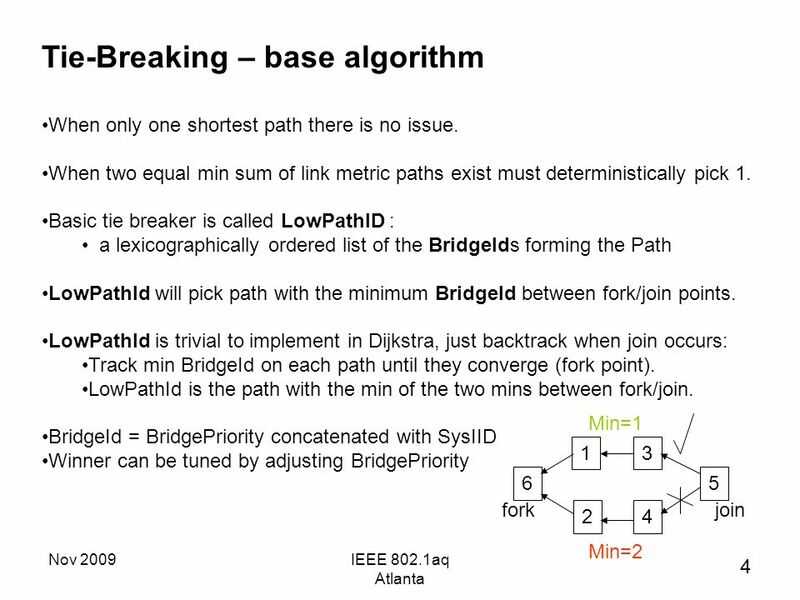 Routing How do packets get from A to B in the Internet? 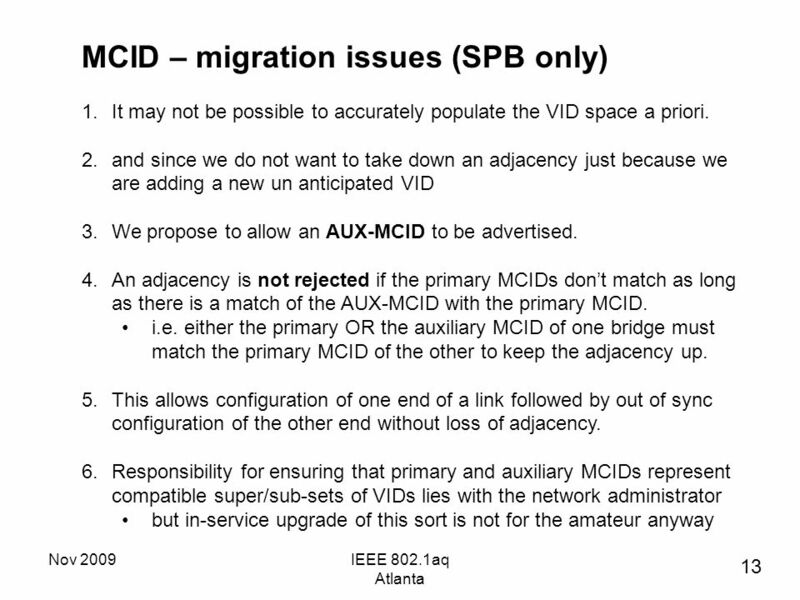 A B Internet. 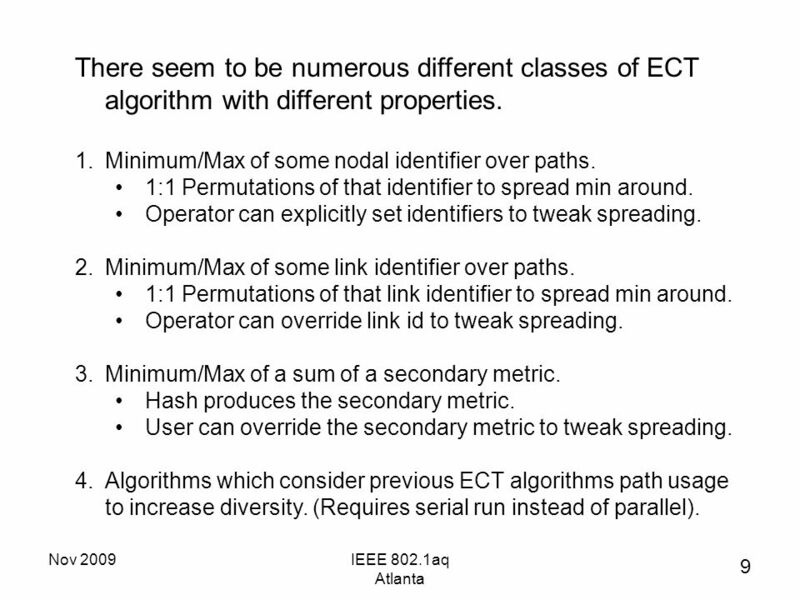 MSTP Reflection VectorIEEE March 2005 Atlanta 1 MSTP Reflection Vector Norman Finn, Cisco Systems.